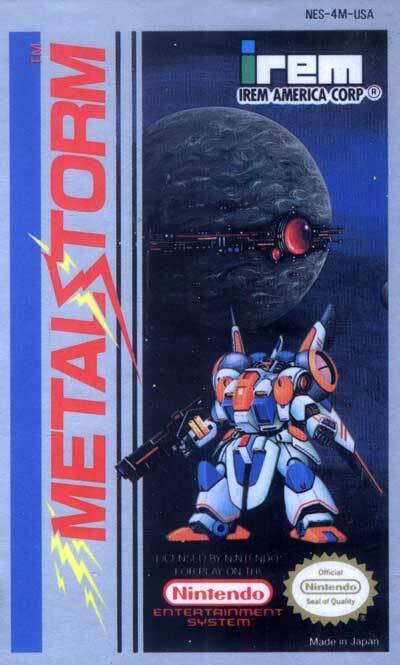 Action game in which the player takes control of the giant mecha M-308 Gunner in order to put a stop to a malfunctioning computer menace. To save it from becoming another generic action game, innovation is shown through fast paced gameplay and the "gravity flip" ability, which enables the character to freely switch between moving along the floor or ceiling. While the game is only seven levels long, the difficulty ramps up quickly, so mastery of the gravity technique and memorization of the levels become absolute necessities for survival.